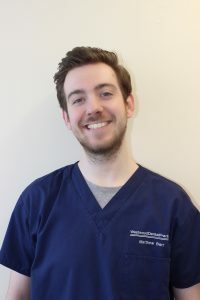 Jennifer qualified from Glasgow University Dental School In 2014 and went on to do two years of general postgraduate training which saw her deal with a variety of patients in practice and in dental hospital. Sophie is one of our newest members to the team at Westwood. Sophie started in January 2017 after making a career change from the horse racing industry. 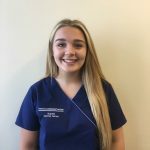 Sophie is enjoying all aspects of her role as a dental nurse and is looking forward to qualifying in December 2017. 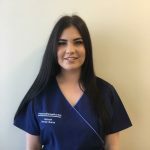 Hannah has been doing dental nursing for 4 years now and went on to gain her qualification in 2015. 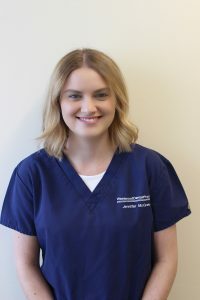 She joined Westwood Dental Practice in 2016 and is really enjoying working here. Hannah has also recently gained a qualification in make up artistry and enjoys doing this in her time outside dentistry.